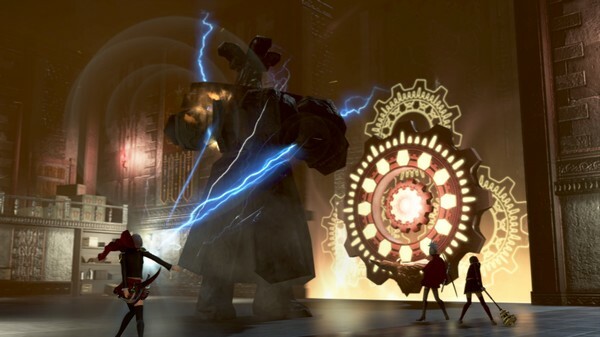 Final Fantasy Type-0 is an action role-playing video game in which the player controls the 14 members of Class Zero. The game world of Orience is navigated via a world map and environments rendered to scale with the characters similar to Final Fantasy XII and XIII. 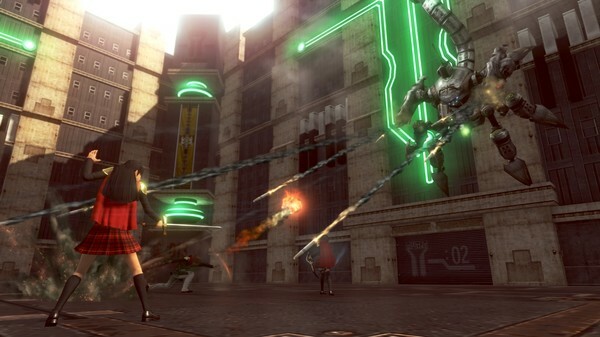 Class Zero are sent on missions across Orience during the course of the game. The player originally travels to preset destinations in the world on an airship supplied by the Vermillion Peristylium, but gains their own airship to freely navigate the world map after defeating a powerful enemy guarding it.The main gameplay is presented in a mission-based structure.The two types of missions encountered are the story-based missions, and “Practice” missions which act as side-quests. During missions, optional orders are issued which can be obeyed or ignored as the player chooses. Should they be accepted, the characters receive a temporary power boost, and completing the objectives yields rewards.Players can also engage in real-time strategy battles on the world map, with the player taking control of allied military divisions. 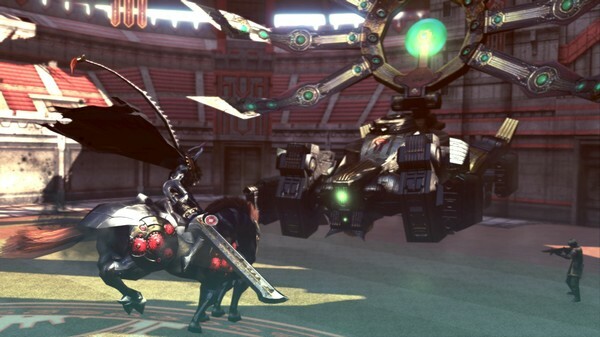 Missions involve liberating cities and towns from enemy forces.Timed aerial missions are also available where the characters shoot down attacking dragons using their airship’s weapons. While outside combat, players can breed chocobos, recurring galliform birds in the Final Fantasy series. Players must capture two chocobos on the world map and take them to a special ranch within the Peristylium: by pairing certain chocobos and adding specific items, a special chocobo can be bred for use. 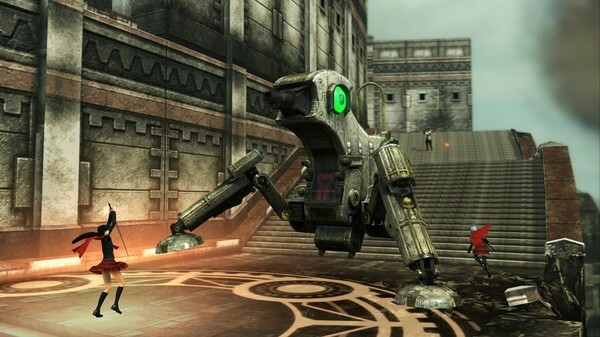 Players can visit the Peristylium Crystarium to review defeated enemies, character information, in-game lore and special video clips.Moogles, another recurring creature in the series, hand out missions to the player: the objectives of missions can change during gameplay. Items and new equipment can be bought from shops managed by non-player characters (NPCs) both within the Peristylium and across Orience. 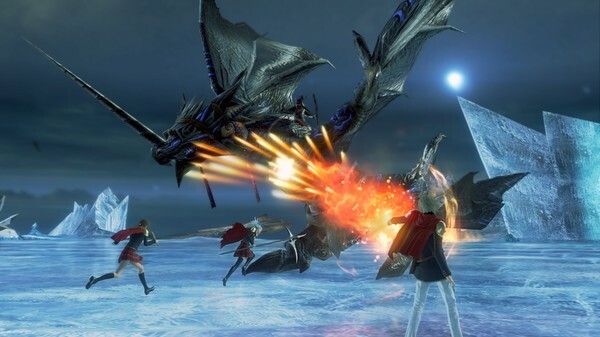 Towns liberated during missions give access to a wider range of shops.After completing the game once, players unlock a New Game+ option: in this mode, players keep their stats and weapons from the previous playthrough, while also unlocking story scenes and character-specific missions.Type-0 features three difficulty levels; “normal”, “hard”, and “impossible”. FF typo stopworking pas baru start game, ada solusinya ?